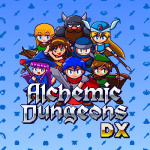 Flyhigh Works has revealed that Alchemic Dungeons DX will be its next game headed to Nintendo Switch, and it's set to launch on the system later this week. 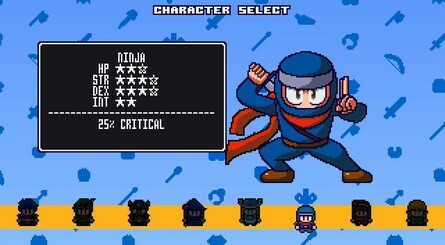 Originally launching on 3DS as just Alchemic Dungeons, this updated Switch version has been revamped with new content and updated aesthetics. 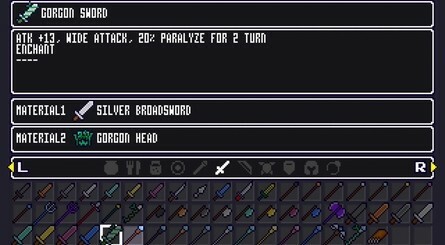 The new edition includes new characters, items, and dungeons, as well as enhanced background music and visuals (although it still keeps its original retro feel throughout). 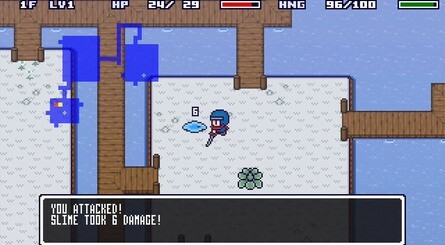 If you missed this one on 3DS, the game blends roguelike mechanics with item crafting, taking place in randomly generated dungeons where you must progress by taking on turn-based battles. We've got a collection of screenshots for you to check out below. 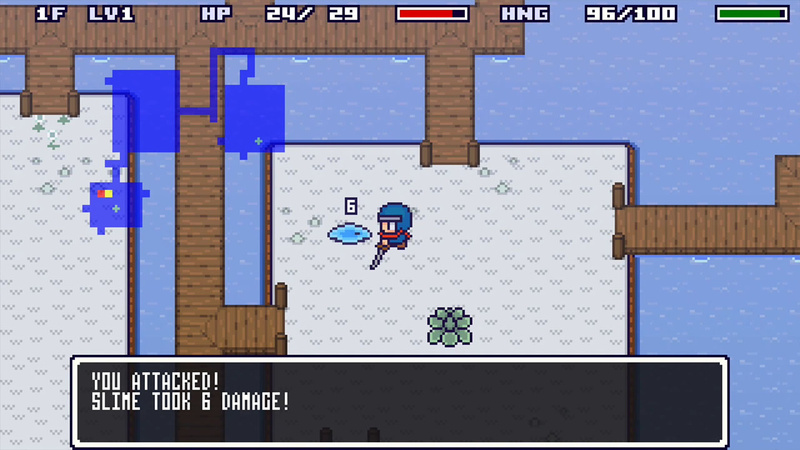 Alchemic Dungeons DX launches worldwide on Nintendo Switch on 14th February. Pricing will be set at $7.99 / €7,99. Does this look like your kind of thing? Will you be enjoying your Valentine's Day in the company of retro monsters? Let us know in the comments. 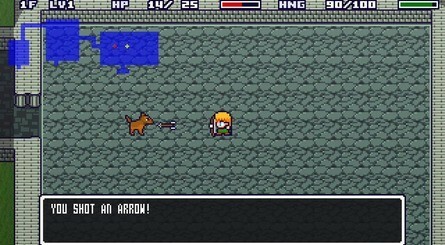 Huh, graphically it looks a lot like a homebrew game. I'd love an MMO like this playable on switch and android. But single player? Only if it was like super polished...Octopath polish. Gameplay looks similar to Secret of Mana. The music sounds like MegaMan has entered the RPG world! Not for me. This is actually most gripping rogue-like I've ever played. Extremely frustrating and just as addictive. Took me about a year to even complete it with one character. One thing I'd really like to do, and I hope is in the Switch version, is to permanently collect entire armour sets (Dragon, Samurai etc). 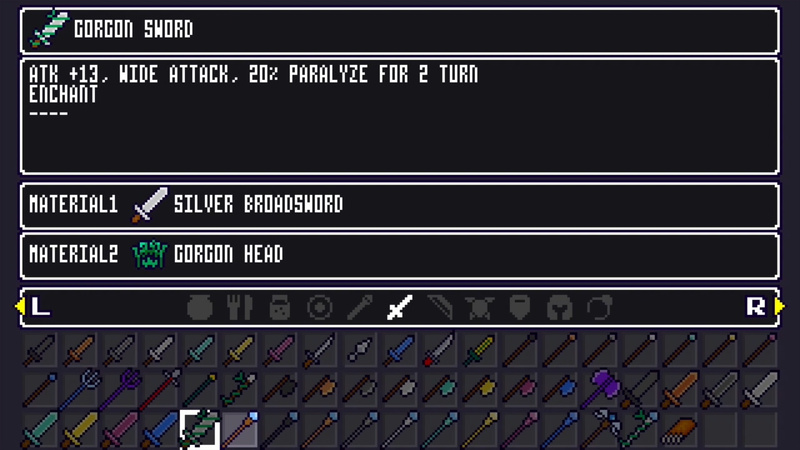 I always managed to make a few parts on each playthrough, but it was luck-based and I really wanted full sets. I really start hating the term "rogue-like". I dunno, for $8 this looks like it would keep me happy until we see a new Pokemon Mystery Dungeon game for the Switch. I love the genre but this looks too much like someone made it in RPG Maker.